I thought this book was adorable in a unique way. Rather than being intrigued with the plot, I was enamored with the characters. I feel that the Bennett family has a unique feel to them, from the parents down to each of Addie’s brothers, and then Addie herself. If I were to have three older brothers, I’d want them to be Walt, Archie, and Ian! And can I get a Rowan of my own, please?? The story did capture my interest right away with the mystery of ‘what did Cubby do to Addie and why doesn’t she want to tell her mom what’s going on? And how does Ian know?’ When Addie realizes that she’s going to be stuck in Ireland with Ian because of his hare-brained scheme, my heart swelled up when Lina just says that she and Ren would meet up with them… talk about an amazing best friend!! And can we talk about how adorable Rowan is??? Seriously. He’s almost like an Irish version of St. Clair from Anna and the French Kiss. Almost. Still, his laid back demeanor and amusement with Addie’s sometimes over-the-top actions is adorable. The sibling relationship between Addie and Ian was great as well. It was a ride to see how they were constantly butting heads after always being so close, and then working to mend their relationship during this road trip through Ireland. It felt real because as we all know, siblings fight, but sometimes the only thing stopping them from making up can be their own stubbornness. I was very happy to see their relationship mend and how much Ian really cares about his little sister. 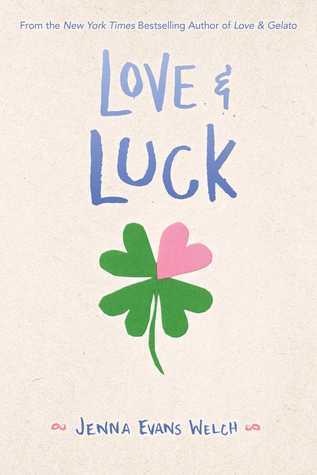 Love & Luck was a cute, fun read. 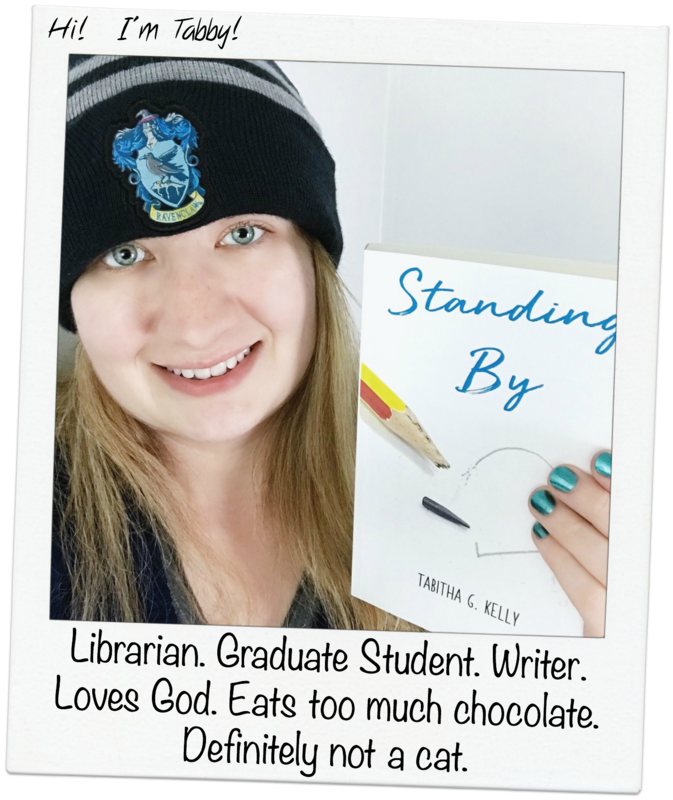 It’s a book that can easily pull you from a reading slump, but it did not capture me as much as Love & Gelato did. It might just be because of where I am at this time – finals week during graduate school can pull the fun out of reading, sadly. But I do recommend this book to anyone looking for an enjoyable read. Also, check out Krysti’s post over on YA & Wine giving you a look into the locations in Love & Luck. Thank you NetGalley for an e-ARC copy of this book in exchange for my review.